An internal document released by the UK Environment Agency (EA) reveals that the Drigg Low-Level Waste Repository (LLWR) on the Cumbrian coast is under threat from rising sea levels. If overwhelmed, which many say is inevitable, the dump would contaminate the entire coastline with radioactive waste. The report claims that when the dump was first constructed, no one realised it was in an area prone to flooding. 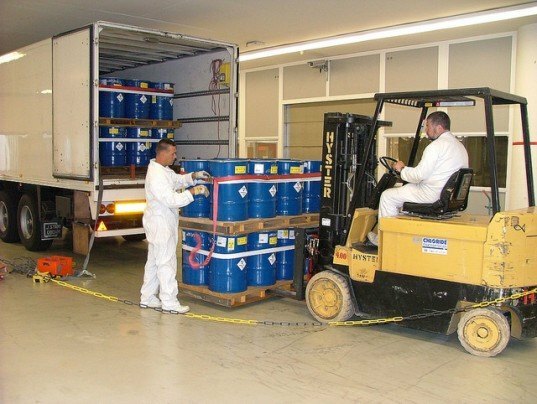 “It is doubtful whether the location of the LLWR site would be chosen for a new facility for near-surface radioactive waste disposal if the choice were being made now,” the document reportedly says. The site is expected to be overwhelmed in “a few hundred to a few thousand years from now”, which is nothing in geological terms. But when it is, the EA believes one million cubic meters of radioactive waste from the Sellafield nuclear complex in west Cumbria will be released into the sea. While green and anti-nuclear groups have said continuing to use the site is “unethical, unsustainable and highly dangerous,” Drigg’s operators claim that the risks are “insignificant”. The Environmental Agency report was obtained by The Guardian after they requested an assessment of the risks of coastal erosion at Drigg. The final document stated that erosion from storms and rising sea levels caused by climate change has “emerged as the expected evolution scenario” for Drigg. The plant is run by a consortium led by the US engineering company URS, the French state-owned nuclear company Areva, and the Swedish nuclear firm Studsvik. It covers about 110 hectares and lies only between five and 20 meters above sea level. According to Ian Parker, the EA’s nuclear regulation group manager in Cumbria, the agency had reached its latest conclusions after detailed technical assessments. “It’s highly probable the coast will erode and the waste will be disrupted,” he told The Guardian. Somehow, one gets the impression that this isn’t particularly reassuring to those living along the Cumbrian coastline. 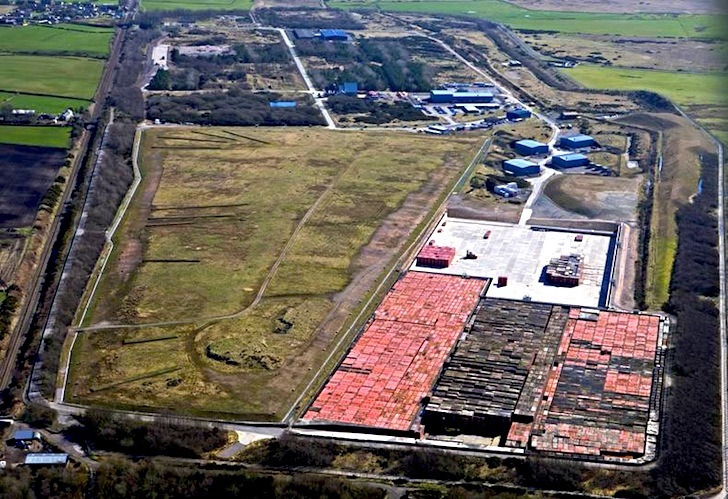 The Drigg Low-Level Waste Repository is located on the Cumbrian coast. Nuclear waste could start leaking into the sea in a few hundred years.